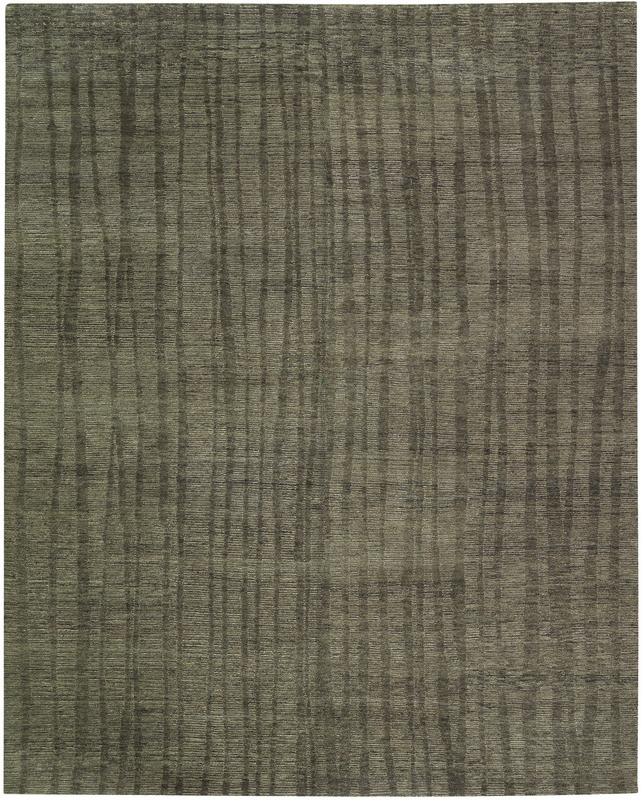 Sophisticated and simply elegant, this chic original contemporary carpet was meticulously hand knotted in Nepal from the finest mountain wool. 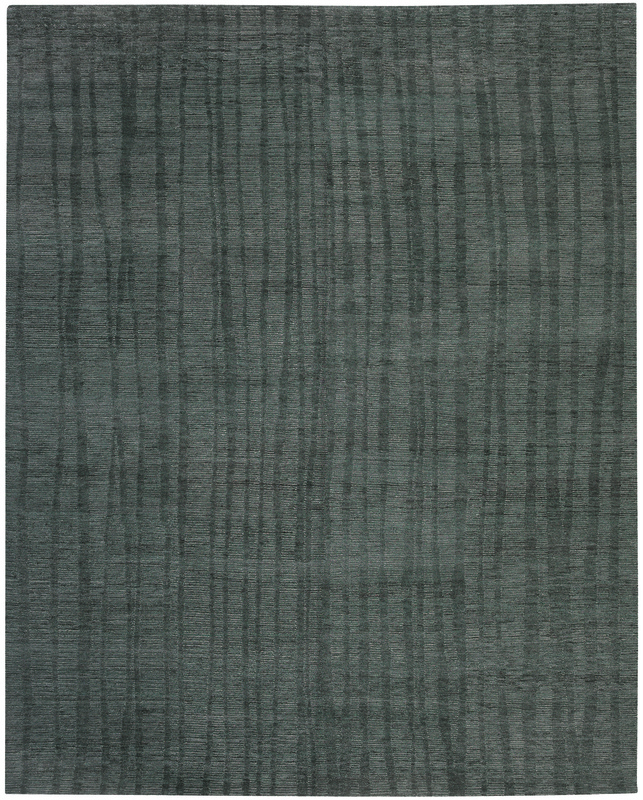 The James Tufenkian Rays rug in Charcoal features an artistic take on vertical lines with a gorgeous sheen and distinct textured appearance, making it an exquisite piece for any modern interior. The superb craftsmanship, average thickness of the soft, thin pile, and long-wearing natural materials ensure the gorgeous piece will be resilient.